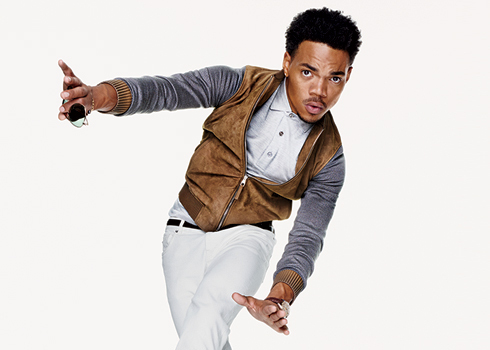 Chance The Rapper’s next music-related project, an LP tentatively titled “Surf,” will be a collaboration piece with Donnie Trumpet and The Social Experiment. Speaking candidly about the artists he has worked with recently, though not stating that they are necessarily involved with the new LP, Chance revealed: “We worked with Migos. We worked with J. Cole. We did some work with Emily King just last week. Somebody who helped us out a lot with just getting into the project was Rick Rubin. And Frank Ocean. There’s been a lot of just people in the studio watching us work almost like a house band. People come in just to watch us jam out.” His previous releases include ambitious debut “10 Day,” and the critically-acclaimed “Acid Rap” in 2013 and has gone on to collaborate with Lil Wayne, James Blake, Vic Mensa and Jessie Ware among others. Warning/Disclaimer: This video contains strong language and graphic depictions of suicide that may not be appropriate for everyone. Suicide is the third leading cause of death among African American males ages 15-24 (Centers for Disease Control and Prevention). Any views expressed in the film are not necessarily endorsed by Bronze Magazine. This content is intended to provide users with resources and information which they may find useful and of interest.